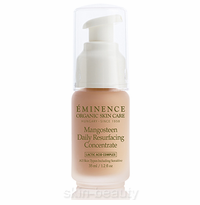 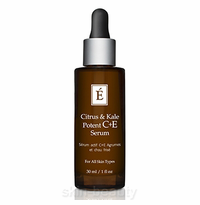 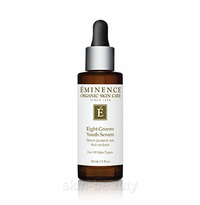 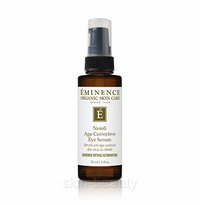 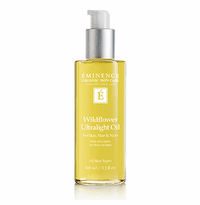 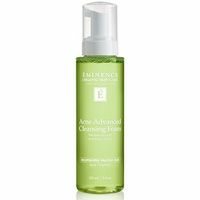 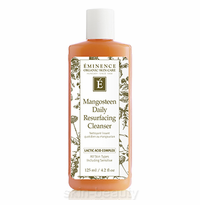 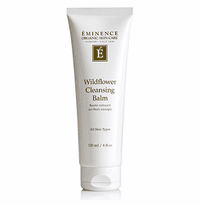 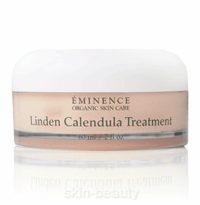 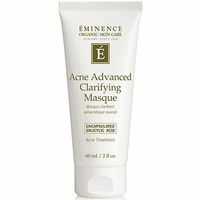 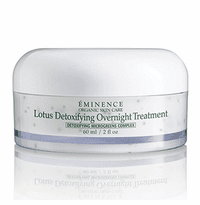 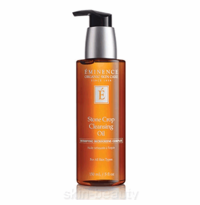 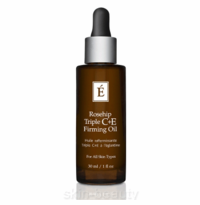 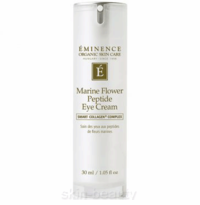 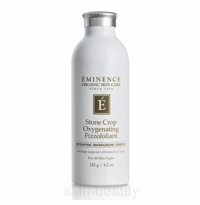 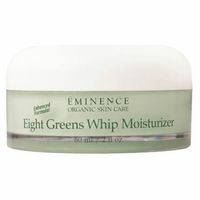 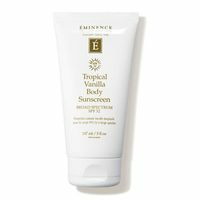 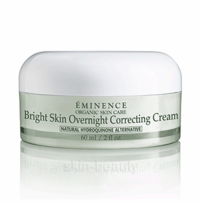 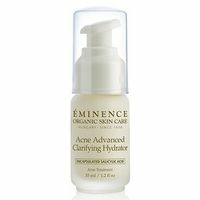 Eminence Organic Skin Care provides a wide range of products using natural and organic products to treat a variety of skin conditions. 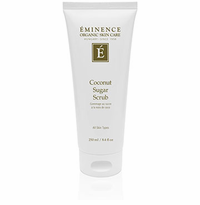 They have over 50 years of experience and believe in delivering products that are free from harmful chemicals. 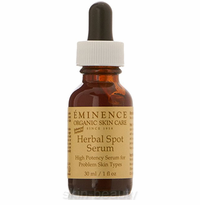 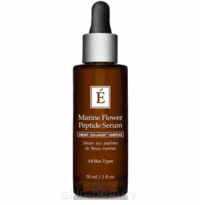 Their products have been clinically tested to achieve the most effective results for the skin using combinations of fruits, vegetables, flowers and herbs.